With Kaspersky Total Security Multi Device, no aspect of your digital security is left to chance. Our ultimate security solution protects your privacy, money, identity, photos & family against Internet threats. One product – with one license – safeguards your ‘digital life’… across a combination of PCs, Mac & Android devices that works for you. Kaspersky PURE has been renamed to Kaspersky Total Security Multi Device. You will now be able to protect all of your devices from Windows PC, Macs, and Android Tablets/Phones. 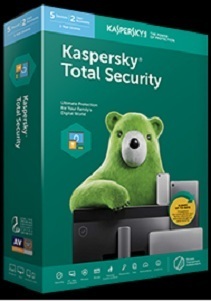 Kaspersky Total Security Multi Device delivers our ultimate levels of security to your family in the online world - protecting privacy, money, identity, photos and files against online threats. 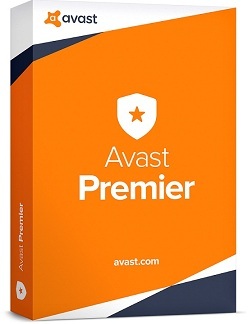 One product – with one license – safeguards all your family members … across a combination of computers, Android and iPhone & iPad devices.